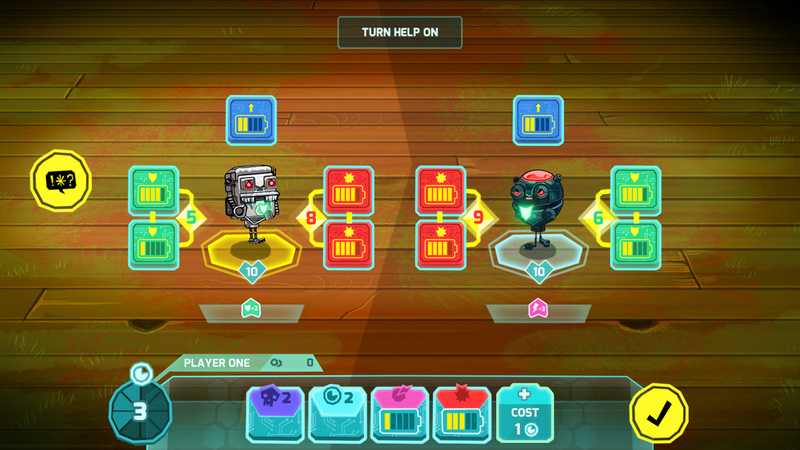 Buy the Insane Robots Season Pass to receive all six robot pack DLCs when they are released. 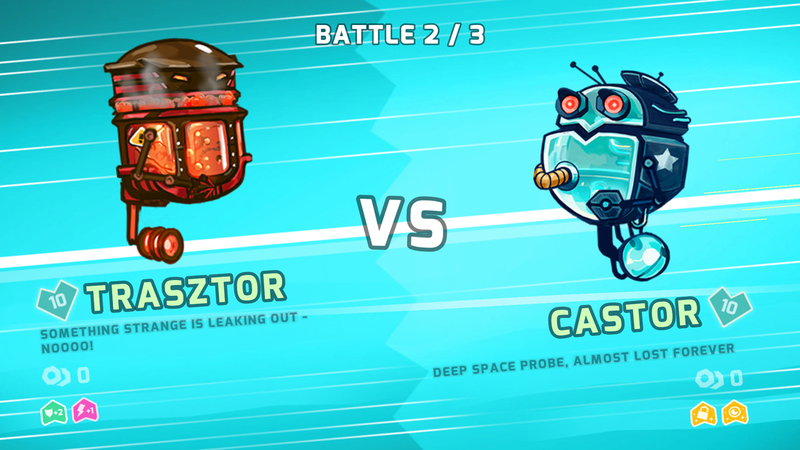 You will also receive the Insane Robots Theme straight away to download and use. 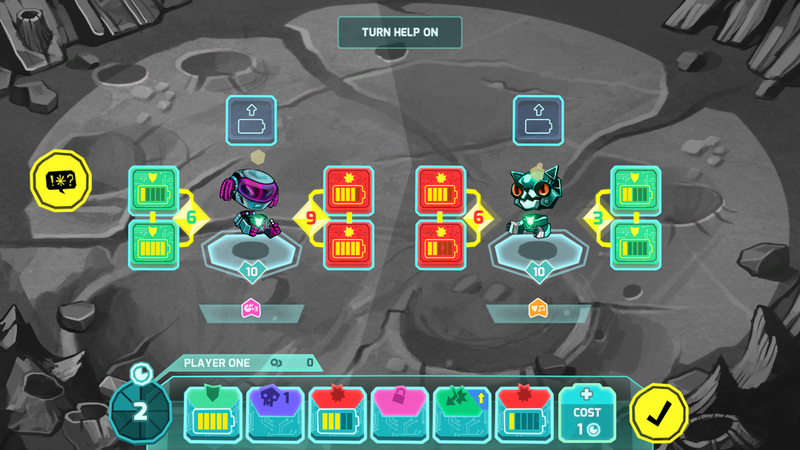 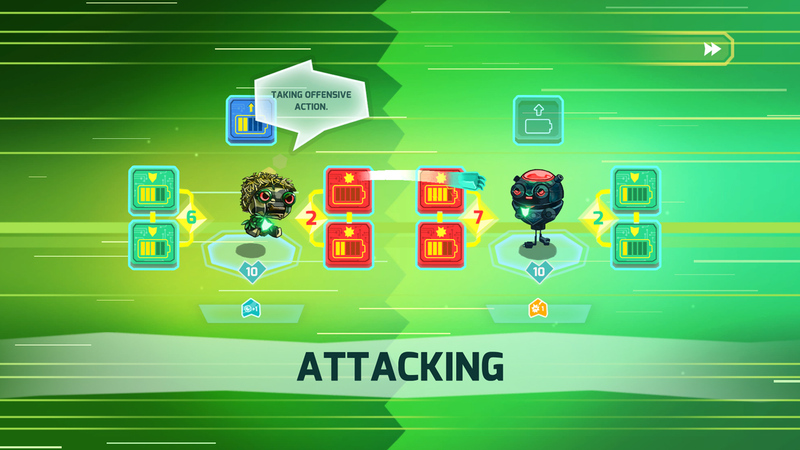 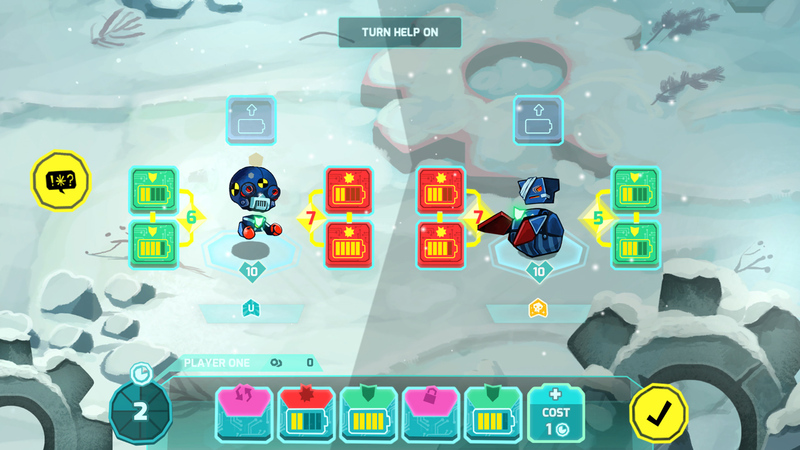 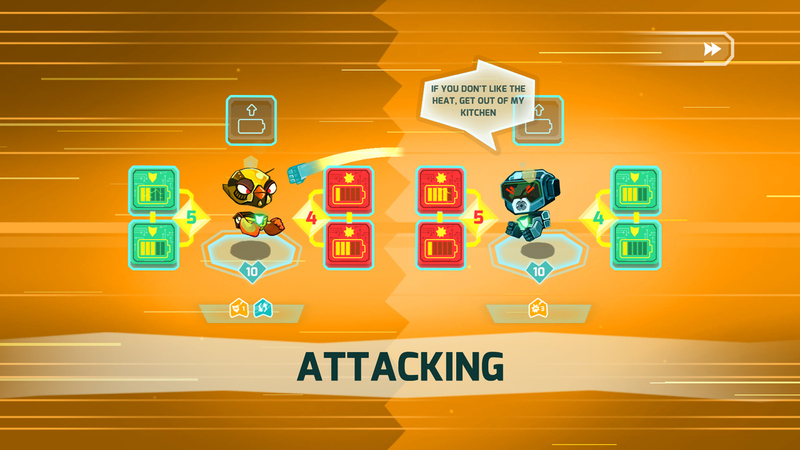 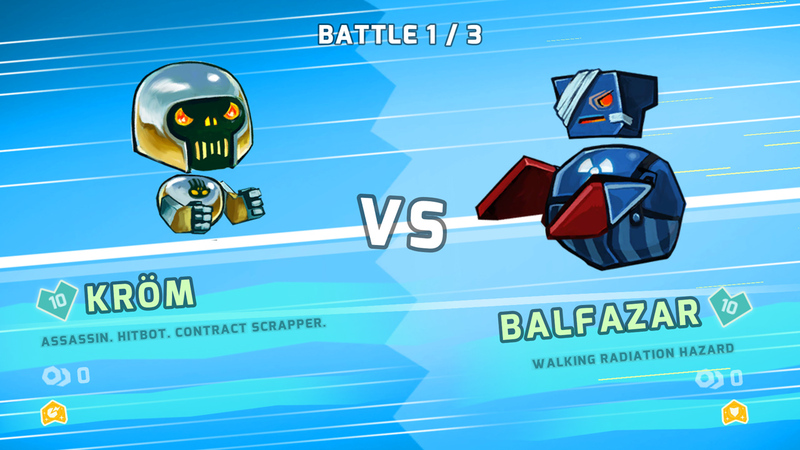 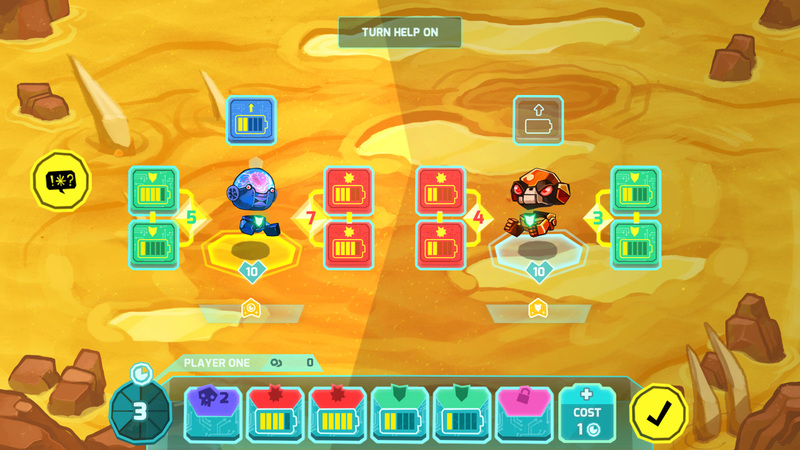 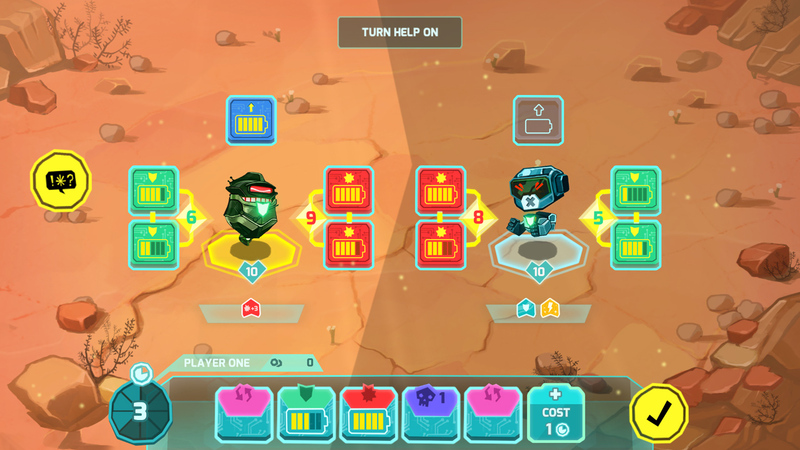 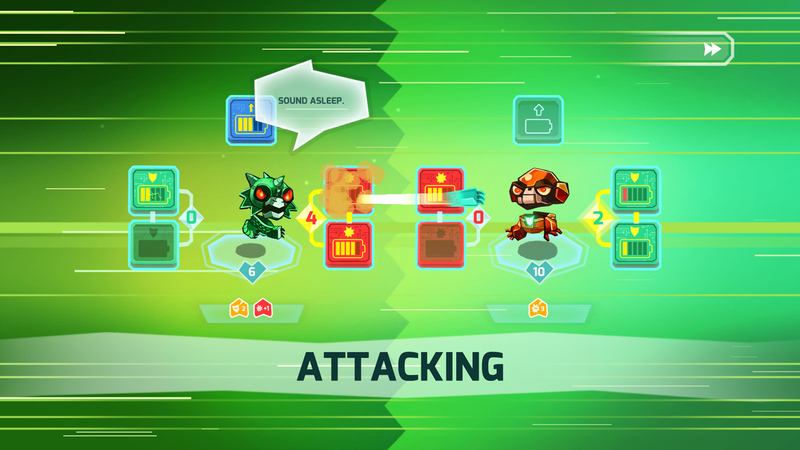 Each robot pack unlocks four robots for use in local and online multiplayer game modes.